Irrespective of the type of exercise, it is important to match with suitable physical training to enhance performance and reduce risk of injury. How to increase strength, agility and limbs coordination through scientific methods? 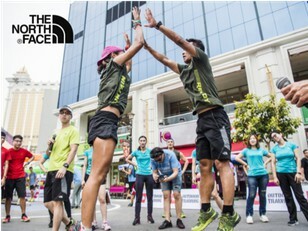 Physical training experts from The North Face will bring a breakthrough to your exercise “knowledge” and bring forth a new you by teaching various training methods.